Since 1984, Brigid has been in private practice with a concentration in family law and domestic relations, financial disputes, custody disputes, child representative and guardianship appointments and related matters. Over 25 years of experience in family law litigation, including contested hearings, trials and settlement conferences. Represented more than 1,300 clients involving complex legal issues related to dissolution of marriage, real estate, custody and support issues, taxes, pensions and business valuations. Court appointed Guardian Ad Litem in more than 80 child related matters, with her custody recommendations upheld by the Illinois Supreme Court. More than 30 years as a successful business manager. Former Vice President of the Illinois Restaurant Association, responsible for Government Affairs and Statewide Lobbying Campaigns. Secured passage of several significant legislative measures favorable to the business operation of both the small independent food service unit as well as the large, multi-unit corporations. Employed and managed employee staff, calendar, docket, budget and physical plant, ownership of office condominium and landlord to professional tenants. 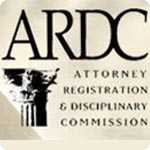 Panel Chair, Attorney Registration and Disciplinary Commission (ARDC), including overseeing and presiding over hearing and pre-hearing processes regarding lawyer disciplinary matters involving high-level issues and sophisticated counsel, resolving discovery disputes, ruling on pretrial motions, evidentiary matters, ruling on motions and objections and shepherding cases through trial where rules of civil procedure govern. Made decisions on appropriate discipline. 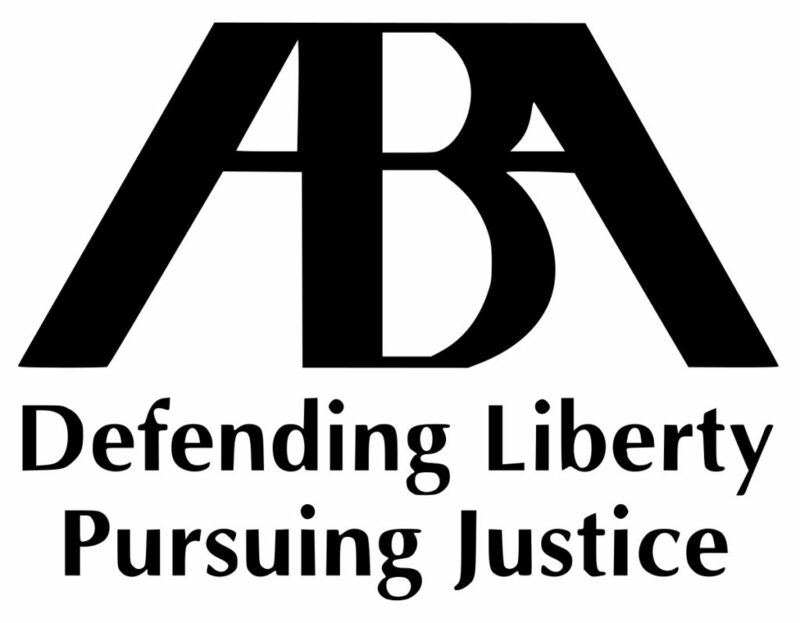 Chair qualified, 18th Judicial Circuit Arbitration Center and Domestic Relations Attorney Fee Cases. Specialized experience and skill in the mediation of more than 1,000 family law matters. Highly skilled in conflict resolution. Proven ability to remain impartial and fair to both sides without prejudice to a situation at hand. Proven ability to clarify and focus litigants and lawyers on complex family law issues, goals, discerning ground for agreement, setting aside the role of advocate and serving as a neutral. 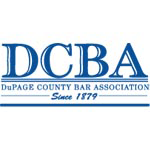 Played a major role in the development of what is now the Illinois State Model, 18th Judicial Circuit mandatory mediation program for family law and the DuPage County Bar Association mediation referral program. Presented more than 100 seminars to the legal community on a wide range of legal and alternative dispute resolution topics, including the 40-hour family law mediation training, family law and mediation topics and professionalism. Developed and presented in excess of 100 food service industry seminars throughout the State of Illinois including but not limited to Food Service Sanitation, Dining and Wining Intelligently Vs. Driving While Intoxicated, Tip Reporting, Energy Conservation, Minimum Wage and Immigration for small and large restaurant chains. Envisioned and created an Information Resource Center for all aspects of foodservice operations and legal issues. Leadership activity in local bar association including 2006/2007 Chair DCBA ADR Committee, 1996/1997 Family Law Committee Chair. 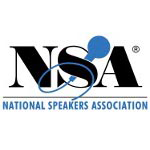 Leadership activity in the Illinois Chapter of the National Speaker=s Association including 2011 President. Career-long commitment to continuing legal and professional education evidenced by attendance at more than 110 seminars, averaging six per year for personal legal development. Active membership and participation in professional associations. First-hand knowledge of and heightened sensitivity to substance abuse issues, addictions and mental health and conflict resolution matters concerning litigants and counsel. Brigid Duffield is the owner of The Law Office of Brigid A. Duffield, P.C., established in 1984. It is a full-service law practice limited to Family Law including Divorce, Legal Separation, Child Custody and Child Support Enforcement, Visitation and Visitation Interference, Property Settlement and Post Judgment Matters, Mediation, Collaborative Law and the purchase and sale of Real Estate. Brigid, a Trained Mediator, is an approved trainer for mediators with the Association for Conflict Resolution, (formerly Academy of Family Mediators). She is also trained in the Collaborative Method of Arbitration and is versed in resolving family disputes in a variety of manners. A 1984 graduate of John Marshall Law School, Brigid is a Member of the DuPage County Bar Association, the DuPage Women Association of Lawyers, the Illinois State Bar Association and the National Speakers Association. She serves on the Board of the Celtic Lawyers and the Lawyers Assistance Program. In 2001, she was appointed as a Hearing Officer at The Attorney Registration Disciplinary Commission and subsequently became a Hearing Chair for the Commission. Since 1991 she has served as an Arbitration Judge for the DuPage County Arbitration Center and was Chair-qualified in 1992. While in law school, Brigid was the Vice President of the Illinois Restaurant Association, where she developed the educational training program and the Information Resource Center for the Association. She subsequently became the on-staff Lobbyist, lobbying to protect and promote the interests of the family-owned business and multi-unit chain operators in Springfield and Washington D.C.
She has a list of credits to her name including being a part-time faculty member at the College of DuPage, where she teaches the 50-hour Divorce Mediation Training, approved by the Association of Conflict Resolution, and Ethics for Mental Health Professionals. She has lectured and presented on a variety of domestic relations topics including Community Focus’ Divorce and the Illinois Courts. Some presentations include, “Being an Advocate in Juvenile Court,” “Mediation as an Alternative to the Adversary Process,” “Minimizing Visitation Interference,” “Divorce and the Holidays…When its Not Such a Wonderful Life,” “Til Death Do Us Part and Other Marriage Myths,” “Conflict Resolution in the Workplace,” “Divorce… from Diamonds to Divine” and the DuPage County “Caring Coping and Children Legal Workshop” required for parents. Brigid’s experience and broad knowledge of family law and mediation has afforded her the opportunity to speak on a variety of topics for the Bar Association, Cable Media programs, local community groups and major companies concerned with employee assistance issues. 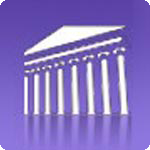 In 2006, Brigid has developed programs through her second company, Legally Speaking, Inc., to educate the legal community, mental health professionals and the public on ways to resolve conflict in various arenas with a special emphasis on minimizing the adverse impact of the divorce process on families. She has authored articles on mediation, family law, and assistance for the impaired lawyer which have been published in the DuPage Bar Briefs, the Kane County Bar Journal and Chicago Women’s Bar Forum and has written a book called “The No B.S. Divorce”, published in 2006. Brigid has Chaired both the Family Law Committee and the Alternative Dispute Resolution Committee, and served on the Professional Responsibility Committee of the DuPage County Bar Association. As a practitioner, she is a tireless advocate, competitive litigator and a fair mediator. Brigid does voluntary work at the DuPage County Jail and acts as a program leader for the YWCA. She has a unique blend of professionalism coupled with an accessibility that is sometimes lacking in large law firms. Her philosophy is to teach people the techniques to resolve family conflicts in a way that leaves the family more satisfied, intact and complete. She is constantly pursuing new ideas and practices that will challenge and support clients. Her compassion in guiding couples going through the emotional trauma of divorce and focusing on the negotiation process and the complex issues that need to be addressed have saved many couples and children a great deal of time, money, and emotional trauma. In addition to a strong legal background and ability, Brigid has professional experience with association management and business knowledge as well as the ability to successfully organize and manage a team of professionals and a variety of projects. 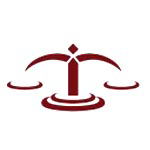 Her case experience at the Arbitration Center was predominantly car accidents, personal injury, contracts and business disputes. What sets Brigid apart from others is the “real world” perspective she gained before she became a lawyer. Brigid is a former teacher and was a vice president of the Illinois Restaurant Association. She’s also a wife and mother who knows about the daily challenges that come with an active family life and career. Because of this, she is equally at home in a courtroom, boardroom or living room. Her friendly, yet practical approach to solving problems enables her to work effectively with clients of all ages. She understands that the only time people seek out a lawyer is when they are going through a life-changing transition. Whether that transition is purchasing a first home, seeking a divorce or going through a bankruptcy, she understands the fears and apprehensions that accompany a legal proceeding. She knows how to break down the complex legal process into a series of manageable steps and, what’s more, she can explain it in everyday terms. Because of her extensive experience and broad knowledge of family law and mediation, Brigid is frequently asked to speak on a variety of topics. She has spoken before the Bar Association, local community groups and has been featured on television and in news coverage of family law issues. Further, she has made presentations to major companies concerned with employee assistance issues. She also developed an education seminar through the Law Office of Brigid A. Duffield, P.C. to educate the public on the divorce process. These Divorce Education seminars are open to the public.